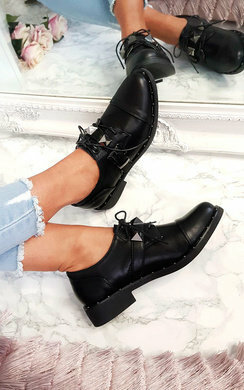 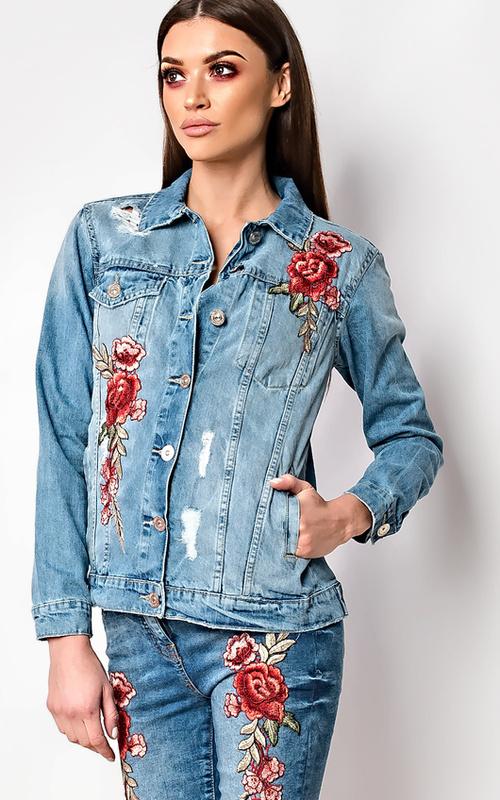 We are totally feeling the embroidery fever this season! 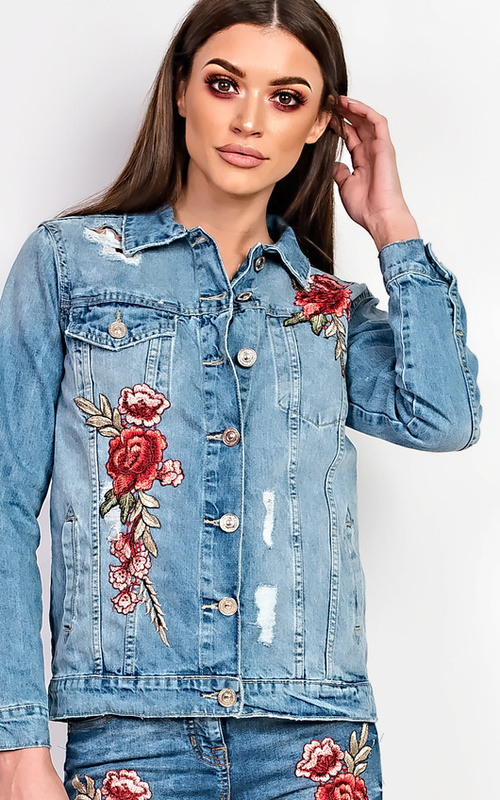 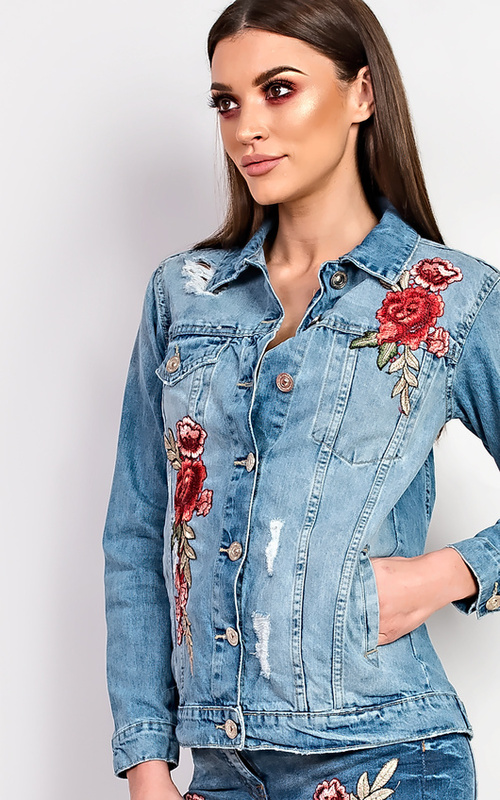 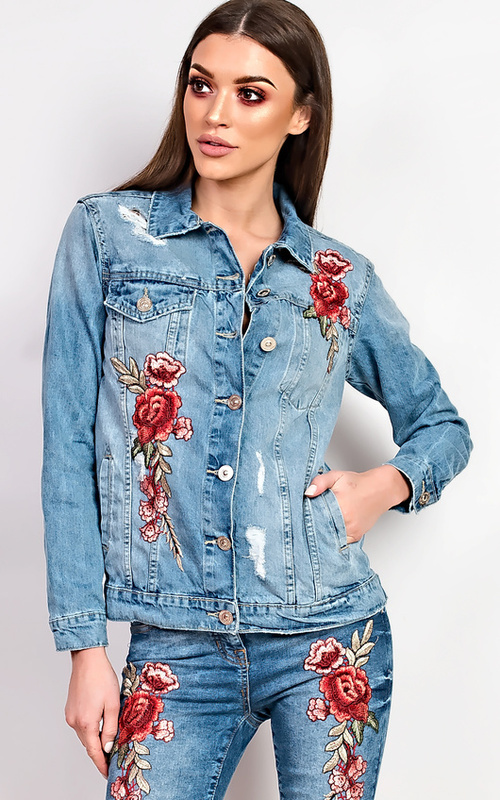 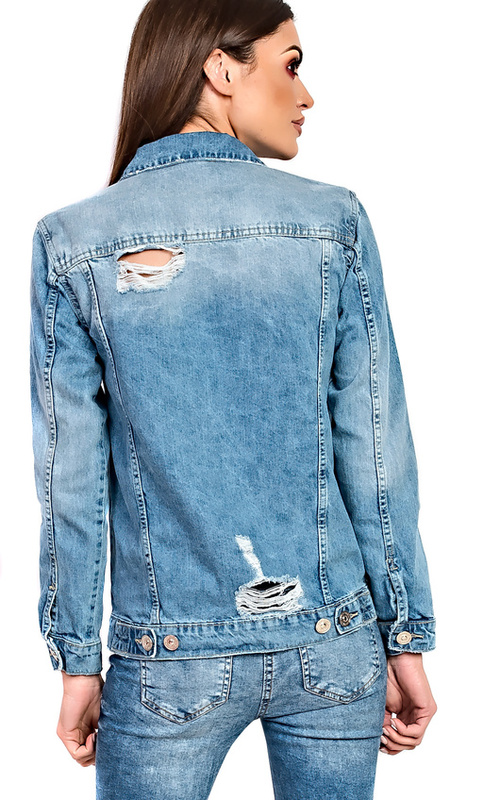 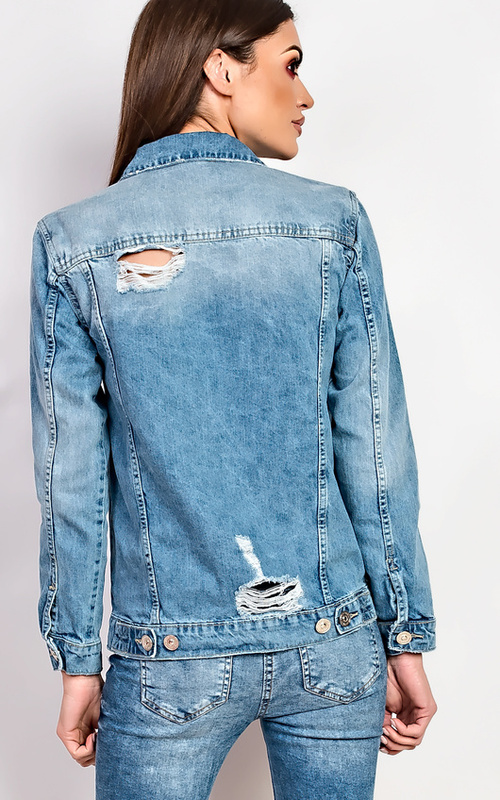 this lil denim jacket is a must this summer, featuring a gorge embroidery detail and distressed look. 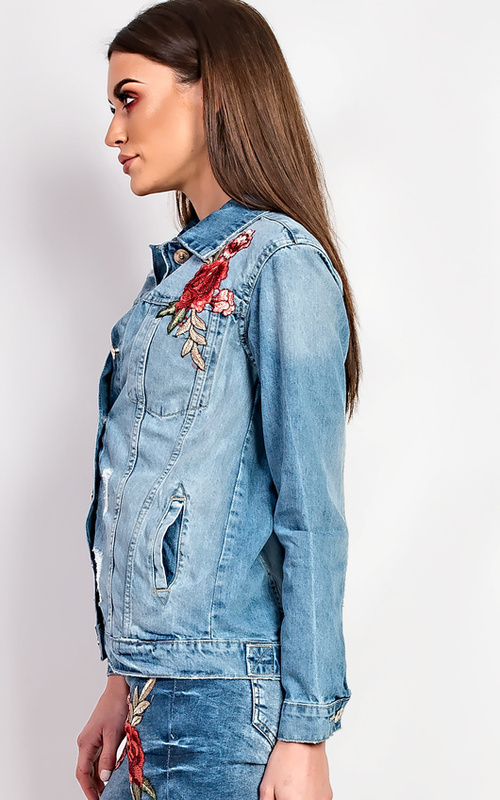 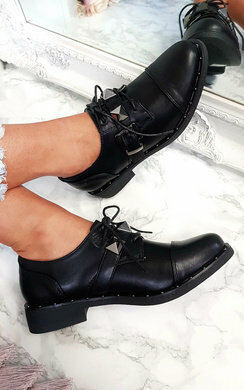 Team with a cute lil playsuit and sandals for the ultimate summer look!